Your most beloved fury friend. The best friend who always loves to play frisbee or catch with you. The one who will gladly show you how happy they are to sit beside you on the couch and watch that movie. Looking for that lost shoe or missing newspaper, they are right on it like the highest trained detective money can buy. Need a bed warmer, a car companion, they are more than glad to help. Dog kisses and snuggles on the couch, long and exhausting walks in the rain, where would we be without them? They offer us unconditional love when no one else will. They are willing to overlook the bad hair day or stain on our clothes. They don’t mind the fact that you forgot to clean the house or buy a birthday gift. They protect our homes and families, remind us why we should wipe our feet on the welcome mat and that we aren’t really the boss of the castle. When we decide to have a pet, we have many things to consider. Where they sleep, what vet to take them to, who will train them and what type of brush to use on their coat. Most importantly we wonder what type of food and treats to feed them that will meet their dietary needs. We have a lot to consider in the care of our best friend. For all the things they give us, we strive to provide them with the most healthy and tasty treats and food we can buy. So, when it comes time to offer rewards for all these wonderful moments we share with them one might wonder what to choose. The internet provides a myriad of choices for the pet owner, so much so that it can become confusing or overwhelming. It need not be so difficult or time consuming. 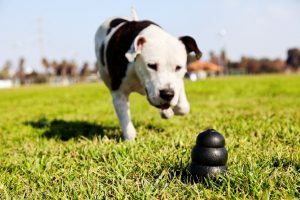 While you might be able to just buy a bunch of pet treats and try them, I have compiled a list of the Top-Five healthiest dog treats to help you begin your journey. Newman’s Own Peanut Butter Flavored Medium Size Dog Treats by the Newman’s Own Company. They contain dog favorites, peanut butter and apple. Barley flour, chicken, molasses, oats, turmeric and rosemary round out the ingredients list that is healthy and natural. They come in a 10-ounce package and www.chewy.com gives them a near 5-star rating. Nutro-Ultra Oatmeal & Pumpkin Healthy Biscuits – Digestive Blend Dog Treats by the Nutro Ultra Company. With oatmeal, chicken, rice, flax, pumpkin, lamb, salmon, beet fiber, egg, blueberry, pomegranate, spinach, carrot and cranberry these natural dog treats are so healthy we could probably eat a few and it would be better than that hamburger we had for lunch. They come a 16-ounce bag and are 100% grain free and a good source of protein for your pet. 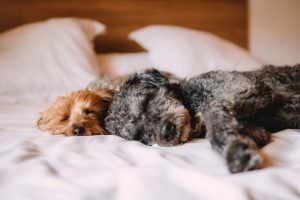 www.petflow.com gives them a 5-star rating. Ziwi Good Dog Rewards Air-Dried Dog Treats by the Ziwi Company. Receiving a near 5-star rating on www.amazon.com these treats at 98% meat, from New Zealand with no grains or fillers. Your dog will flip for them and want to perform tricks and have extended training sessions to get more of these tiny venison rewards. Sold in a 3-ounce package they also are available in beef and lamb. Plato Small Bites Organic Chicken Recipe Dog Treats by the Plato Company. Sold in a 4-ounce package, these treats are organic, non-gmo, preservative free. They don’t contain additives and are responsibly sourced. www.chewy.com gives them a near 5-star rating. 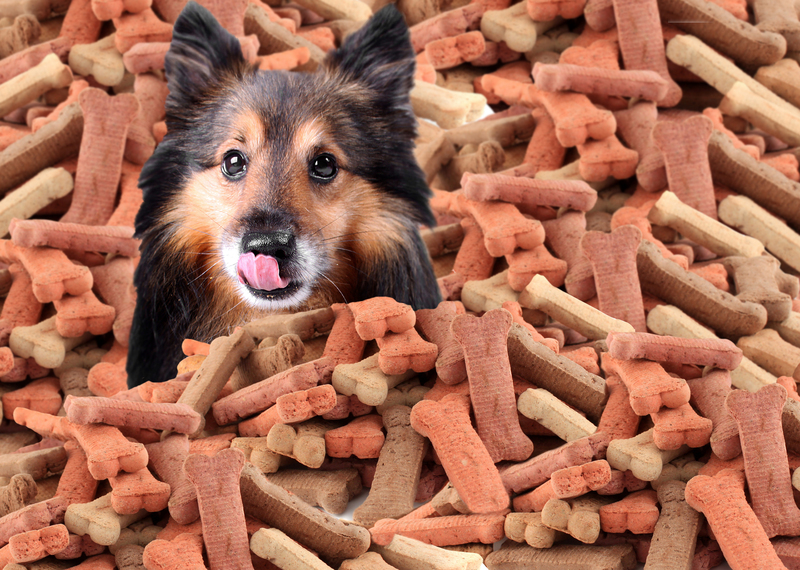 These dog treats boast tomato, cranberry, egg, blueberry, sweet potato and chicken. For those who are concerned about GMO’s in their diet and their pets’ diet, these are an excellent choice. Puppy Bites Natural Grain Free Treats by the Wellness Company. Have a new addition to your family? A new furry friend in your home who is tiny but will one day be mighty. Looking to train him or her and possibly use as snacks. These treats have DHA and are grain free. They don’t contain fillers or artificial anything and come in a 3-ounce package. They offer a hypoallergenic protein for your new addition. They contain salmon and lamb, with other superfood good stuff like carrot, apple, blueberry and sweet potato with a soft, puppy friendly texture. www.petguys.com gives them a near 5-star rating. 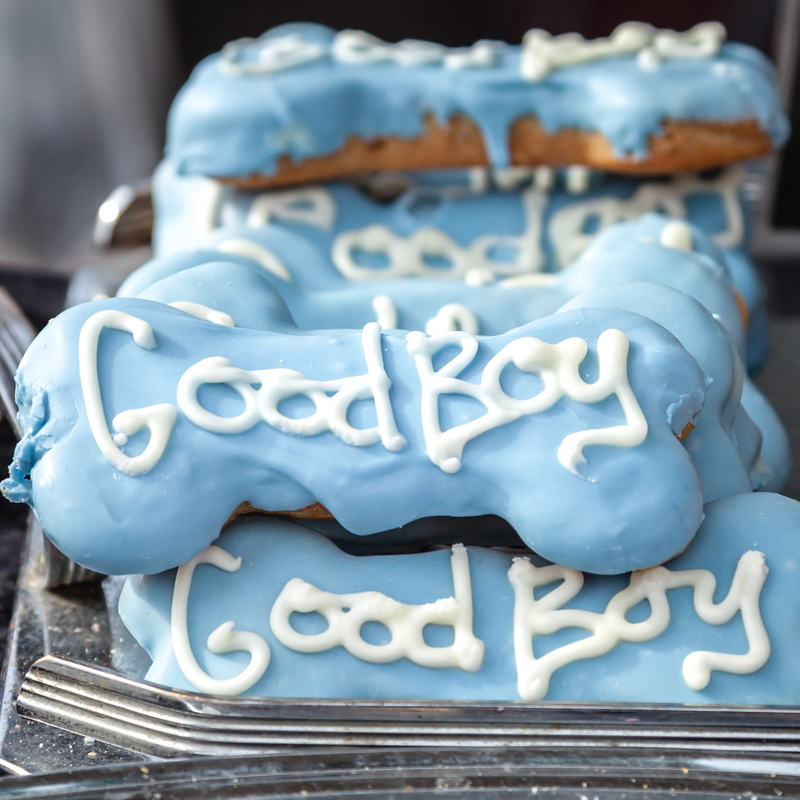 All the above treats are healthy choices you can offer your pet as a treat or reward. Containing natural and sometimes organic ingredients they are wholesome for your dog, providing a nutritional punch with every morsel they receive. Each time you give one of these treats you can rest assured you are giving them high quality treats. If you happen to give them one to many for the over eager dog, you will know that they are healthy. At the end of the day what we feed our furry friends is just as important as what we feed ourselves. Occasionally we might decide to have that slice of dark decadent chocolate cake after dinner to satisfy our need for a reward. 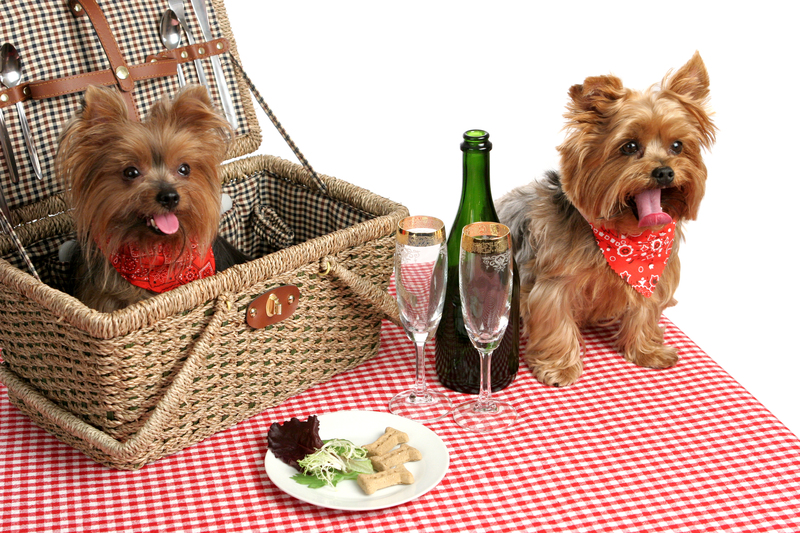 We too may offer a table scrap or extra special treat to our pet. 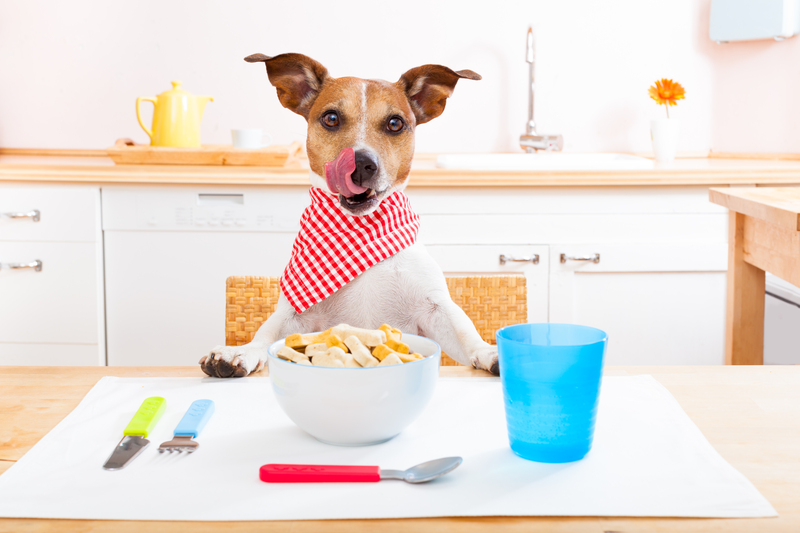 As we know, most of the time, dogs’ benefit from a regimented diet that suits their special dietary needs. This need not mean we can’t reward them during training and for good behaviors, like not chewing our favorite pair of shoes. So, when we do reward them only the healthiest options will do. This list isn’t exhaustive by any means, merely it is a spring board for your exploration of the possibilities in size, taste and texture that I am sure your dog will be happy to sample. 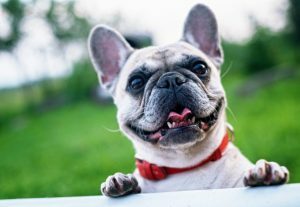 They will give you a few laughs along the way when they turn up their nose at it and give you that blank dog stare or take that new treat and bury it in the yard. 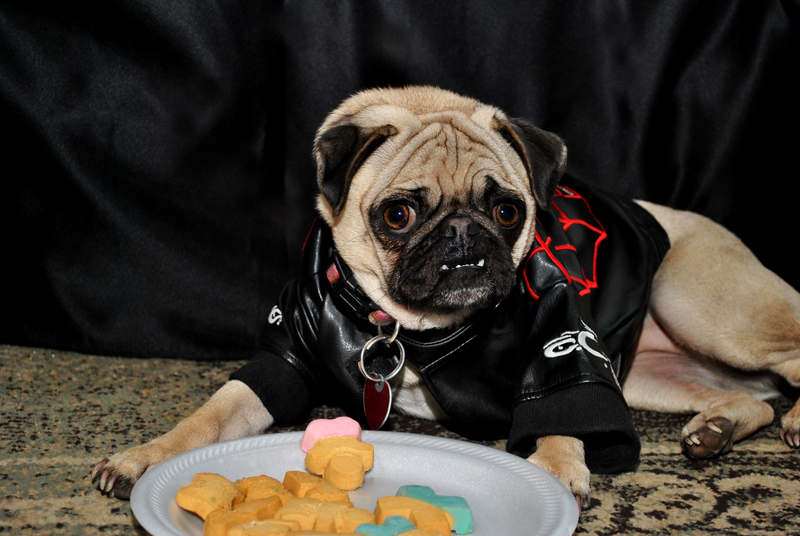 Either way with trial and error you will find the treats that have your dog barking for more.